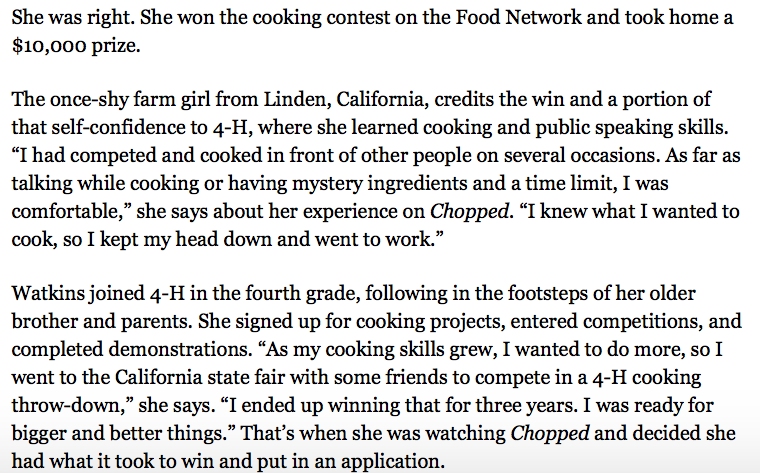 The Farm Girl Chef has been featured in numerous print media articles. Here is a snap shot of some of the articles that have been published about her and her work. Elisabeth submitted her ideas to improve healthy eating in her school and community by planting a school garden outside of Central Catholic's Mark Gallo Health & Fitness Center. Students would have the opportunity to touch agriculture and harvest the crop's bounty. From there students would prepare it into meals alongside the school chef. The food would end up in the school meal service program to fuel the students, teachers, and staff. 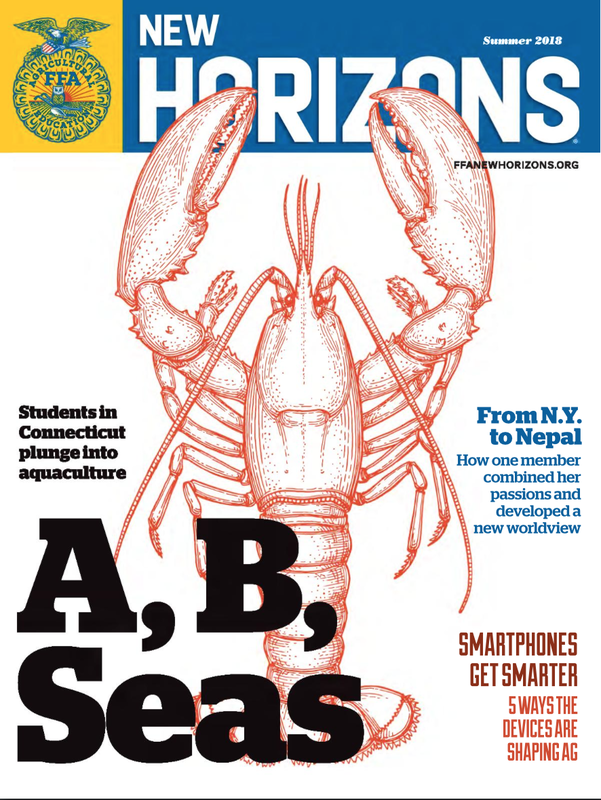 Elisabeth was featured in the Summer of 2018 FFA New Horizons Magazine.